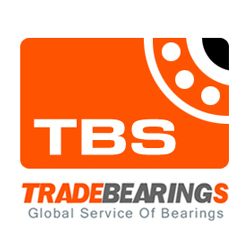 Brief introduction: Dear Please quote best offer price for below item on CIF Singapore Term THRUST BEARING -	01 nos 510/500 bearing dimension. I need to buy 4 UCC208 Bearings and 2 bearing seats to hold and mount the bearings between the top of two 800mm steel bars. What is the cost and time frame to ship by air to Abidjan, Cote dIvoire.